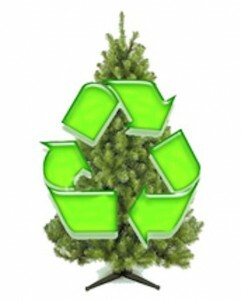 Christmas Tree Recycling, Styrofoam, and Cardboard Recycling! Be green this holiday season! 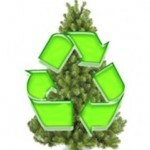 Christmas Tree Recycling is easy. Receive a FREE bag of Tank’s 100% Organic Compost when you bring your holiday tree* to The Fairfax Companies for recycling! The Ina and Speedway Facilities can accept trees. Additionally, we want to recycle your Styrofoam and Cardboard for FREE! The Speedway Facility can accept these recyclable materials. *Please remove all tinsel and decorations from tree. Site Design by Frank Williams Design.